I have had an incredible time writing these blogs over the last couple of years. While I have never actually managed to get a good schedule down for writing them on a consistent basis, I always enjoyed getting some time set aside to do so. 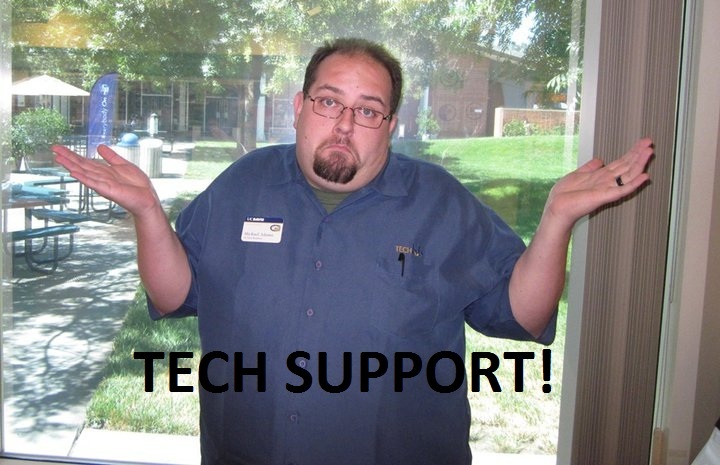 So it is with a heavy heart that I inform the regular readers of the TechTalk blog that as of now, there will be no longer be any updates to it for the foreseeable future. We will leave the page up though, for anyone who still has lingering questions about any of the “How-To” articles we have written, or just want to watch one of our videos again. So thank you all very much for just reading my (and my colleagues’) articles, it has been a pleasure.